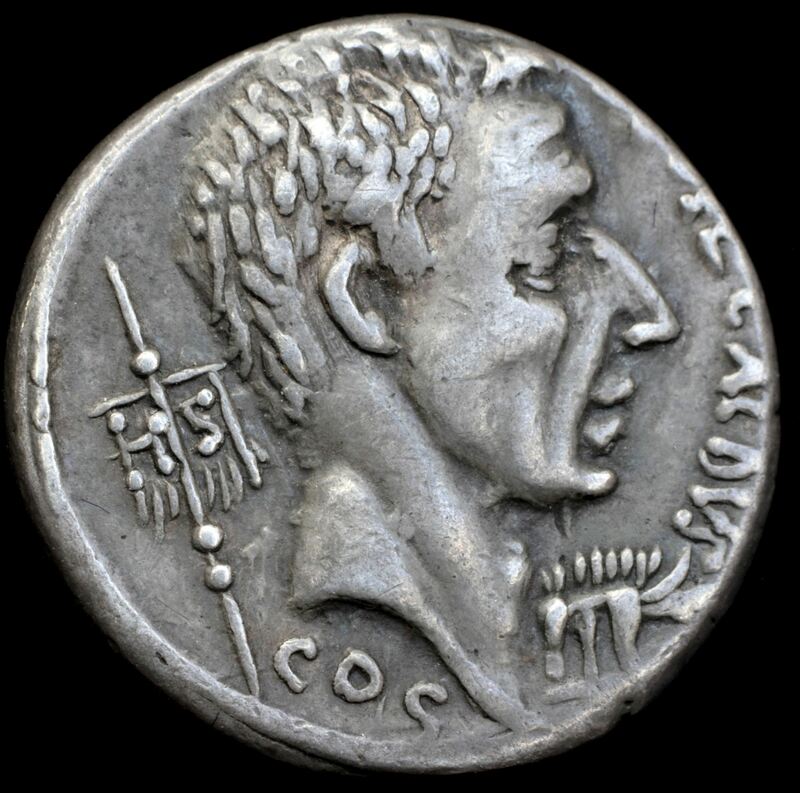 Caius Coelius Caldus was one of the moneyers for the year 51 BC. Coelius Caldus was the grandson of the moneyer from 104 BC, and struck coins bearing his portrait, and honoured two other ancestors with the same name. Gens Caelia or Coelia was a plebeian family at Rome. In manuscripts the nomen is usually written Caelius, while on coins it generally occurs in the form of Coelius or Coilius.